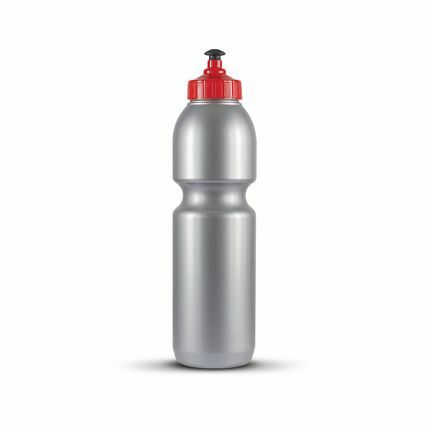 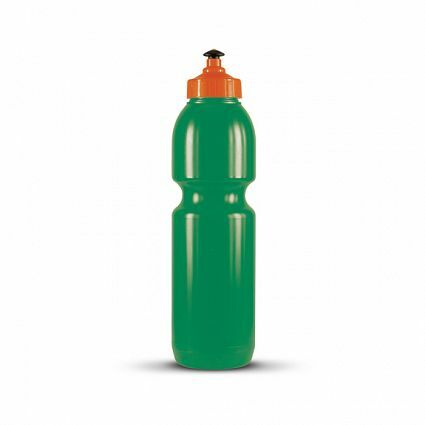 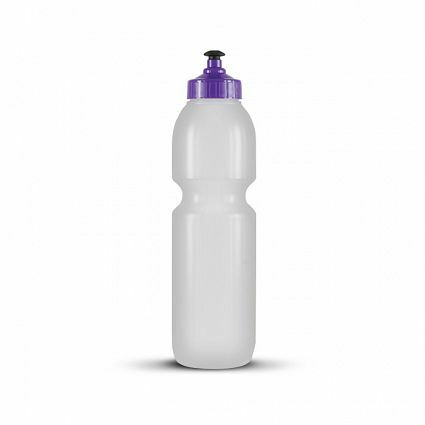 BPA free 800ml drink bottle manufactured from recyclable food safe polyethylene. Has a reliable screw on cap with a leak proof push/pull mechanism. 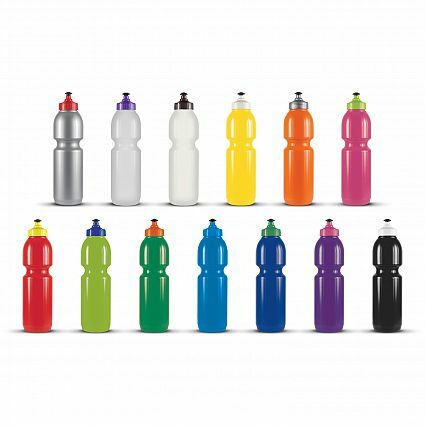 Silver, Natural, White, Yellow, Orange, Pink, Red, Bright Green, Green, Light Blue, Dark Blue, Purple, Black.